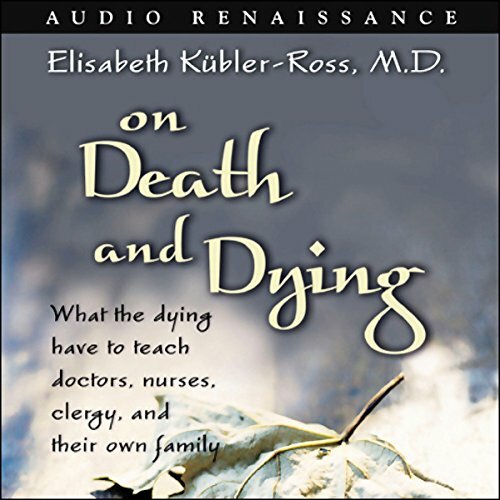 Showing results by author "Elisabeth Kubler-Ross MD"
Dr. Elisabeth Kubler-Ross created her classic seminal work, On Death and Dying, to offer us a new perspective on the terminally ill. It is not a psychoanalytic study, nor is it a "how-to" manual for managing death. Rather, it refocuses on the patient as a human being and a teacher, in the hope that we will learn from him or her about the final stages of life.